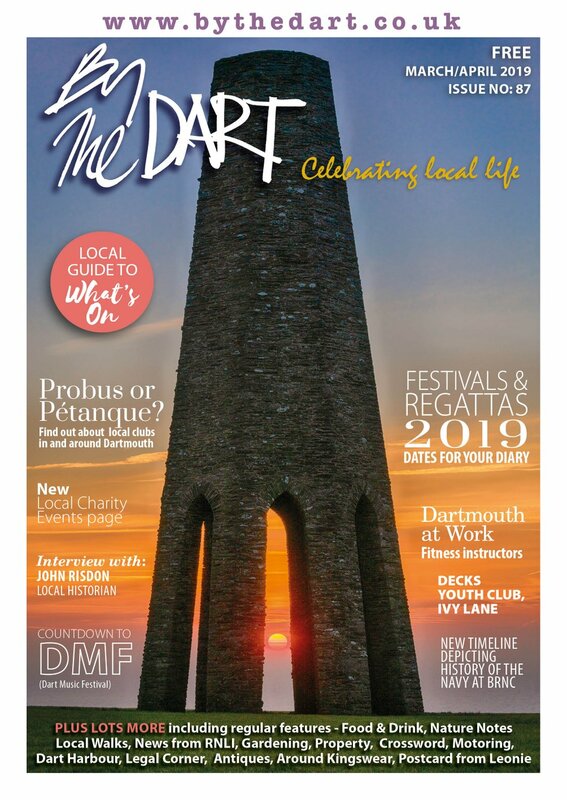 Over the last 15 years D'Art Gallery has built a reputation as one of the best loved galleries in the South West, consistently offering visitors high quality contemporary art. This summer will be no exception as the gallery is once again showing a wide ranging collection of new work. 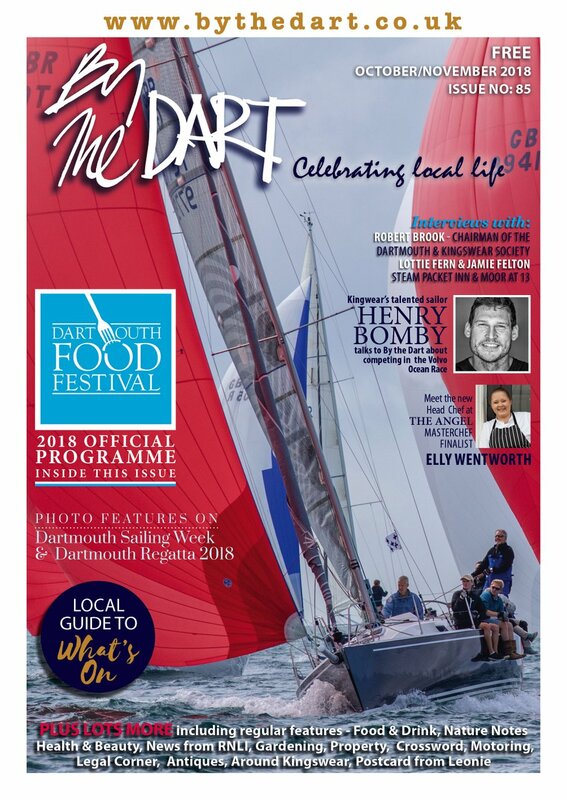 Fans familiar with the gallery and those discovering it for the first time will find 2 floors showing beautiful work by established artists from across the South West and further afield in the UK. Highlights for August include a new collection of 18 paintings by Chris Forsey RI. Chris is inspired by the Devon and Cornwall coast, and his new work features many locations of local beauty and familiar views. There are new floral canvases by Marie Mills who uniquely captures the abundant flora of the South West in her richly textured oils. The gallery is also showing a collection of new paintings by much sought after Cornish artist Cyril Croucher. A rare treat, Cyril’s work plays with the vertiginous perspectives of harbour walls at low tide to produce work with dream-like quality. Sculptor Rosemary Cook will be returning to the gallery in August with her much loved bronze resin sculptures, primarily featuring many favourite breeds of dog. As we head into September, work will also begin to arrive in preparation for D’Art Gallery’s October solo show featuring Stewart Edmondson, Dartmoor’s foremost contemporary artist. Stewart paints the majestic beauty of Dartmoor and the sparkling South Devon coast like no other artist and his annual show has become a highlight of the gallery’s exhibition calendar. 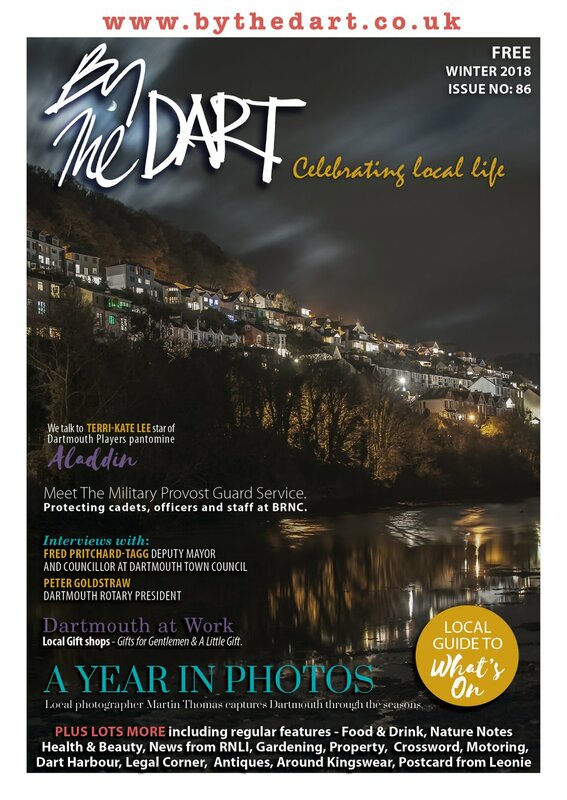 You can keep up to date with everything happening at D’Art Gallery at www.dart-gallery.com or follow on twitter @lovedartgallery.